The evolution of the blockchain in recent years has been nothing short of dynamic. It has been called one of the most innovative and disruptive technologies for society since the internet. Join TMAC Toronto and a panelist of thought-leaders to discuss how blockchain has the potential to fundamentally change how consumers and businesses connect in everyday areas of our lives, how assets are encoded on this modern ledger and its potential to provide a more secure, trustworthy way to exchange information and units of value (i.e., cryptocurrencies and "stable coins") across such areas as financial institutions, hospitals, companies and governments. Don't miss this chance to network with industry peers and gain up-to-date perspectives on this revolutionary technology. ELENA LITANI - (Moderator) Elena is a senior influential leader with a deep passion for technology and innovation. With extensive experience in technology and financial industry companies, she currently serves as Director of Banking and Capital Markets Solutions at nanopay Corporation. In her new role, she is responsible for defining strategy and product roadmaps for innovative payment solutions. Prior to nanopay, Elena spent two years at TD bank leading a start-up-like Blockchain technology team. This included working with internal stakeholders and external companies on proof-of-concepts. Elena’s career began at IBM where she spent 15 years leading many IT projects in Cloud computing, Big Data and SOA. 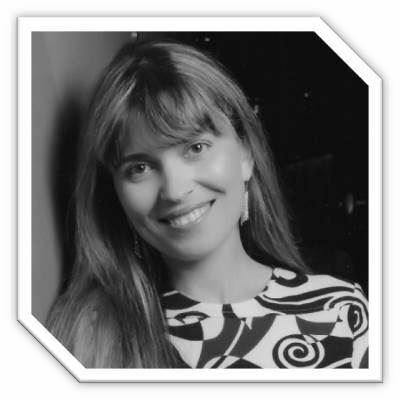 Elena is an occasional speaker at conferences, has co-authored numerous technical articles and academic papers, and has several pending patent applications as well as granted patents. She is an advisor to ColliderX and serves as a senior strategic advisor to the Treasury Management Association of Canada in Toronto. LISA LANSDOWNE-HIGGINS - (Panelist) Lisa is currently Vice President of Business Deposits and Treasury Solutions for the Royal Bank of Canada. She is responsible for setting the strategic direction and leading the Business Deposit Portfolio & Treasury Solutions line of business that serve small business and corporate clients. Lisa has over 25 years of banking experience with over 15 years of expertise in the area of payments, leading and executing key strategies supporting global transaction banking businesses. She joined RBC in the summer of 2012, having held a number of increasingly senior management and executive roles in Business Financial Services, Global Transaction Banking, Commercial Banking and Operations. 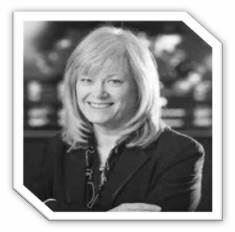 Lisa has experience in many industry forums, sits on the Board of Directors for SWIFT and has previously held a Board position with the Canadian Payments Association. She was the winner of the 2018 Women in Payments Innovation Award. 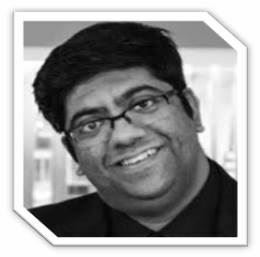 SOUMAK CHATTERJEE - (Panelist) Soumak leads Deloitte’s payments and blockchain team in Canada. He helps clients drive business value through disruptive products, services and partnerships leveraging his deep expertise at the joint of innovation, business and technology from strategy to execution. Soumak has delivered Blockchain projects at large financial services, government and healthcare clients. He co-leads Deloitte’s Blockchain work with the World Economic Forum and is a published author and speaker. 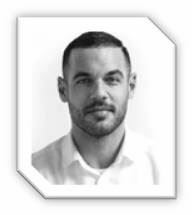 ALEX McDOUGALL - (Panelist) Alex is is an financial expert specializing in investing and advising throughout the full life-cycle of companies from early stage to truly global institutions. Starting his career as an investment banker at the Bank of Montreal, Alex led multiple projects and teams across Capital Markets, including in Fintech, M&A, and Financial Institutions. Alex helped lead the charge on several of Capital Market’s early blockchain initiatives and was recognized as a leader within the Investment Bank. 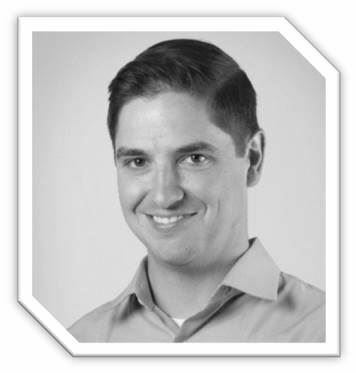 Alex left BMO in early 2018 to co-found Bicameral Ventures, an innovative Venture Capital Fund focused on taking positions in exceptional early stage projects developing real-world business models on top of the Aion platform. Since founding Bicameral Alex has spoken at the Digital Money Forum at CES, CoinAgenda Europe, CoinAgenda Global, Deloitte CryptoCamp, Blockchain Solutions World, the 2019 London Summit, FiNext Con, and Fireside 2018.